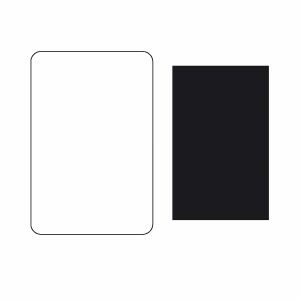 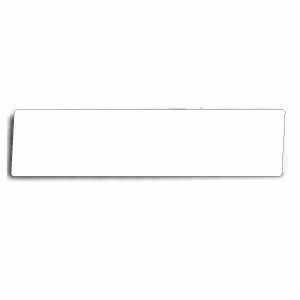 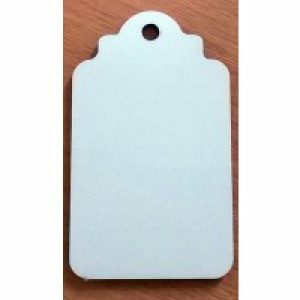 Sublimation blank name badge. 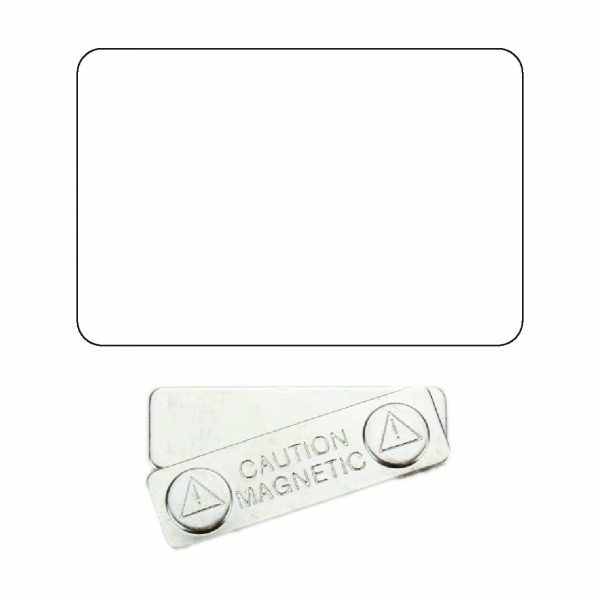 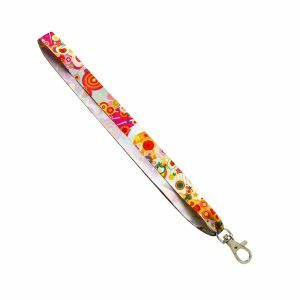 Sturdy metallic design with a secure magnetic attachment. Back bar comes off to attach to the front through your clothing.